The Down & Dirty Off-Road Show w/ NASCAR's Robby Gordon!!! 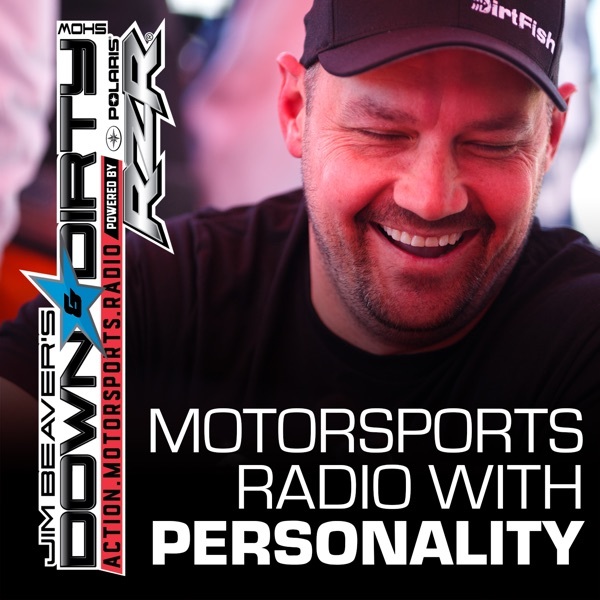 This special episode of The Down & Dirty Off-Road Show Powered By Speed Energy Drink brings you an interview with NASCAR and Off-Road Superstar Robby Gordon! After the delayed race in Daytona, we will have him live on air this week. Not to mention race coverage of the Battle At Primm and a San Felipe and MINT 400 preview, and all of the latest news, results, rumors, products, and trivia from the world of off-road desert, short course, rally, and rock racing.